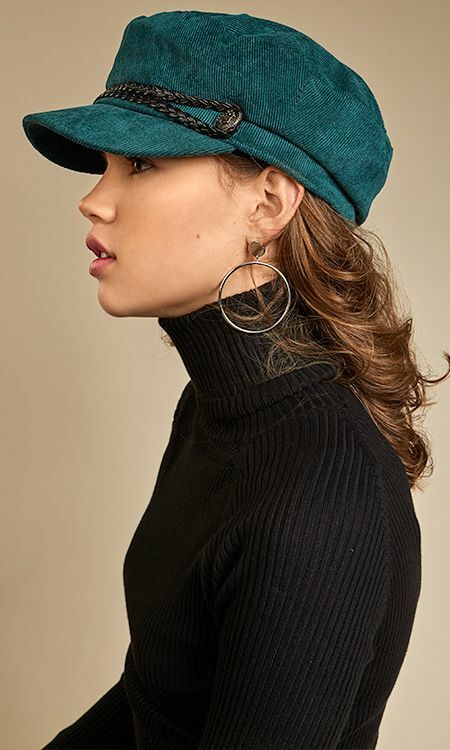 Corduroy is the trendiest fabric this season! 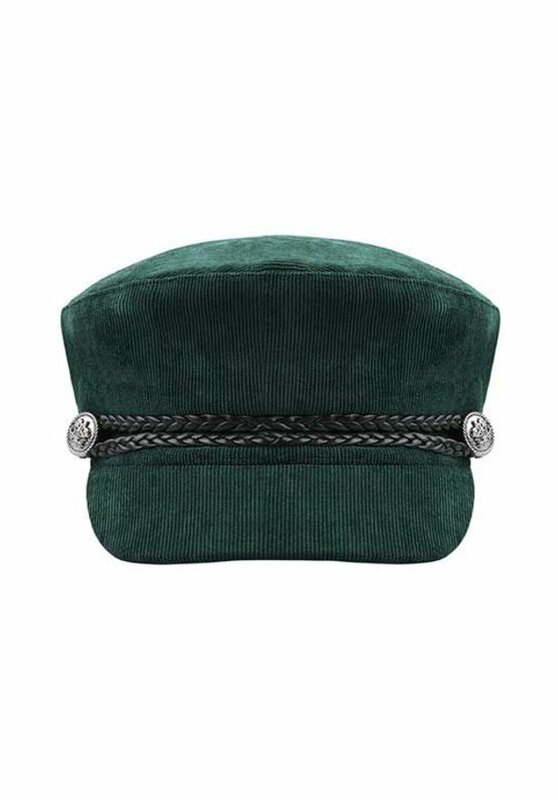 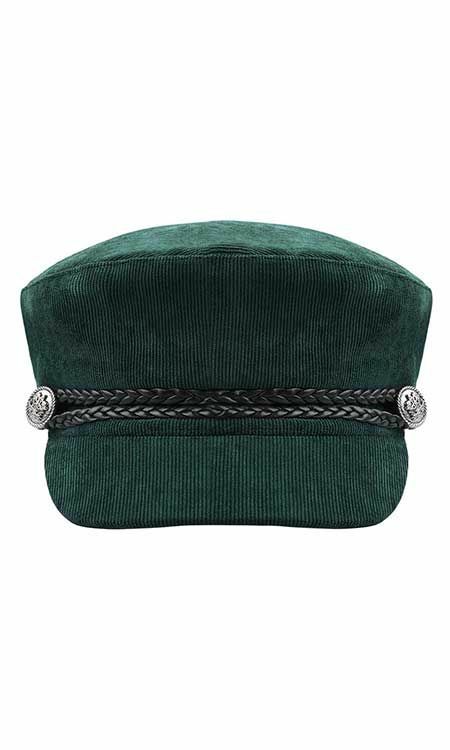 That's why an accessory such as this sailor cap with corduroy is not to be missed in your collection. 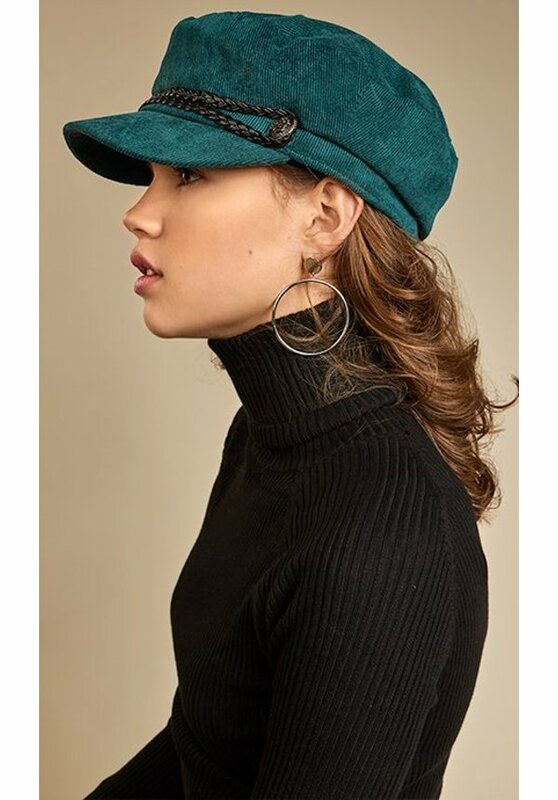 Accessories can not be returned.